Managing your own budget can sound scary, which is why we work closely with charity organisations such as ILA. 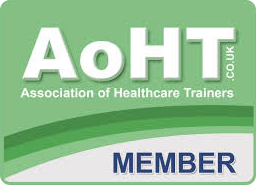 They can assist you in managing your budget whilst remaining in control of both your financial and your care needs. 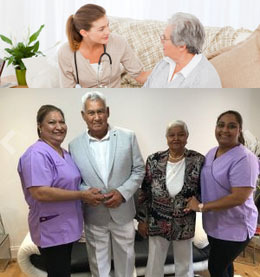 Verrolyne Services develop your care plan around you and your needs. Our prices are tailored to meet your needs. ​​Verrolyne Services ensures to get it right from the beginning, we arrange to come and visit you and your family at home and discuss the exact help that you need, which will make it easier to let you know roughly how much your care needs will cost. ​​Like every other aspect of our service, this can be entirely flexible. 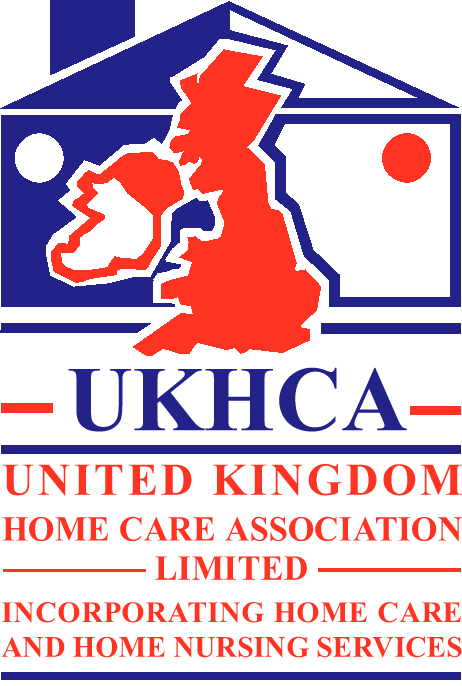 Home care visits can cost as little as £116.90 per week, and staying at home is always less expensive than a residential home and also gives you the comfort and the peace of mind of remaining in your own home. ​Your local authority or the Department for Work and Pensions may be able to provide financial support and advice about funding. Continuing Health Care funding is arranged and provided through the NHS for people with ongoing healthcare needs and can be used to pay for personal care. 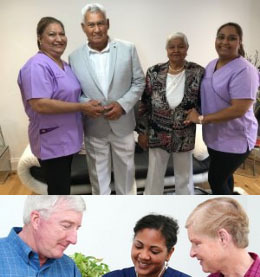 Verrolyne Services works closely with many local authorities covering East London and Essex, we currently provide carers to visit private homes in East London and Essex. Local Councils are working hard to provide care funding for services that allow people to remain at home for as long as possible. When Social Services are made aware that help in the home is required for yourself or your loved one, they will arrange for a Care Manager to make an assessment. The manager will then discuss and agree with all the key people involved what kind of care is required. Once this has been agreed, Social Services will explain what home care funding is available. They will also determine the person’s eligibility and work out how much money is available to you for your care. In most cases, people are expected to contribute themselves towards any care services they need. However, funding bodies do offer advice, information and assessments free of charge. You should contact your local council for more information and advice. You may qualify for financial help with your care via Direct Payments, which are available to ‘elderly people who need community care services’ among other groups. Direct Payments provide flexibility, as you will be in a position to manage the money yourself. Simple records to show how it has been spent on care need to be kept. You will be in control of your care choices, and you can top up the payments from your own resources, and choose any service provider you like. You should contact your local council for more information and advice. The government is committed to a policy of allocating a Personal Budget to each person who is eligible. A personal budget is a clear allocation of social care funding from the local authority given to customers after an assessment, which should be sufficient to meet their assessed needs.